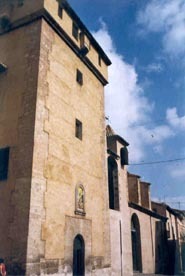 This cloistered convent uses part of the Palau Comptal (Count’s Palace), the church of which is an example of pure baroque style. 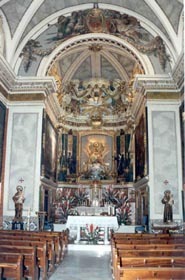 The temple has Paolo Mattei paintings and a little side room on the altar designed by Aliprandi where an Icon of the Virgen del Milagro is kept. Times: De 9.00 a 12.00 h y de 16.00 a 18.00 h. De lunes a domingo.